Ace Combat 7: Skies Unknown has been in development for some time. 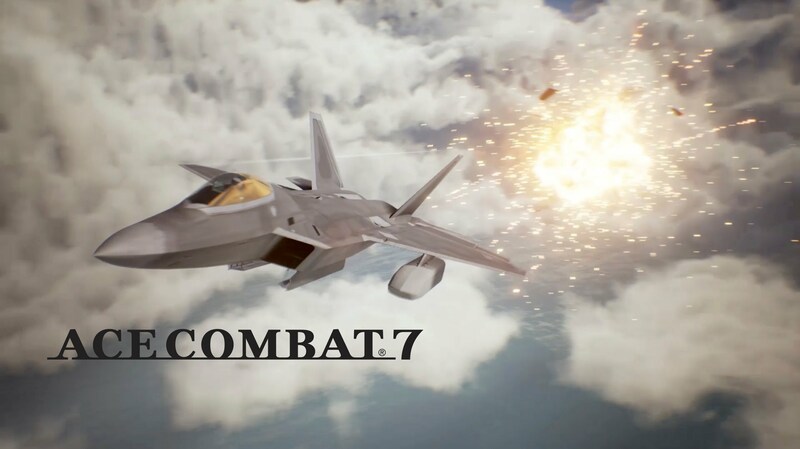 However, Bandai Namco has now revealed the release dates for its combat flight game, which are January 18 of 2019 for the PS4 and the XBox One as well as February 1 of 2019 for Microsoft Windows. Said reveal came with footage for one of the missions, which provided interested individuals with a good idea of what to expect. Storywise, Ace Combat 7 is focused on the conflict between two countries called the Osean Federation and the Kingdom of Erusea. Over the course of the story, the player-character winds up in an Osean penal unit because of a particularly heinous crime, which is why their plane-tail is painted with three "sin lines." As such, the player-character and their fellow pilots in the penal unit are not treated well by their Osean masters, which was emphasized by plenty of insults in the mission that was showcased. 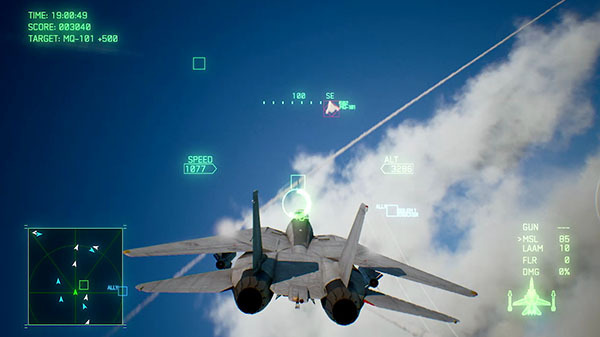 Gameplay-wise, Ace Combat 7 seemed to have retained the core characteristics of its predecessors while seeing improvements throughout. Moreover, it seems to have retained the series's characteristic flair, as shown by some of the footage in which the player was able to fly through a low-to-the-ground tunnel to get at hard-to-reach targets. With that said, the story details that have been released so far might be even more interesting. For instance, the poor treatment of the player-character and their fellow pilots have prompted some to wonder whether there will be a chance to defect to Erusea at some point in the game or not, which isn't impossible because previous Ace Combat games have had branching missions. Furthermore, it should be mentioned that the latest story trailer for Ace Combat 7 has put a fair amount of focus on an aged pilot named Mihaly A. Shilage, who claims to have bested all of the pilots like the player-character that have come along in the past. This has prompted furious discussion about who Mihaly might be, not least because a lot of fans suspect that he might be one of the previous player-characters. Whatever the case, if Mihaly can live up to the hype that has been built-up, the eventual showdown has the potential to be truly epic in nature.